I am halfway done my personal challenge. I can’t think of a better time to work off some stress. I know we make it look easy and all fun and games, but each week is a lot of planning, reflecting, editing, and money. But hey, I haven’t yet won the lottery, but it is on ‘the list’ so it is definitely going to happen. I had no idea what to expect entering the rage room. I tried not to overthink it or do too much research so I could enjoy the experience. That I did. Pro Tip: If I had known we were going to be able to smash a printer, I might have watched Office Space again for inspiration. I think we did alright though. There was nothing much left except my souvenir which I wore around my neck to warn all printers to not screw with me or they get the bat. In a moment of clarity, I think I finally forgive that printer that refused to behave when we were trying to print our final university project (we made the deadline by one minute thanks to Mister :). I got my degree, and I got the satisfaction of hurting that printer’s brother in arms decades later. I win. What are you raging about? Another task I’m glad I said YES to — I wasn’t sure what to expect and then I had an amazing time! I had sore trapezoids from wailing that crow bar around. And a sore face from smiling! Thanks for another ‘smashing’ experience! ? Smashing… I see what you did there. Happy you came along too! 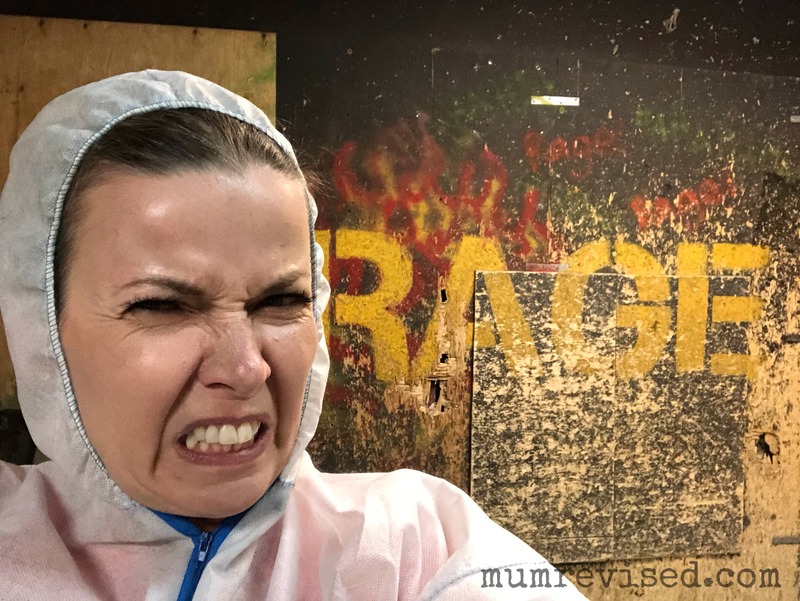 It says something that it’s the first rage room in Canada, although it’s also good you’ve got a healthy outlet even if some of the irrational anger is seeping up from the south of the border. That really looks like fun, too. There have been several times when we’ve gotten rid of old printers where I work that I’ve suggested we recreate the scene from Office Space. You know the part where Michael Bolton goes so nuts the other two have to drag him away? That’s me. I love that movie and that is my favourite scene. I don’t know why I didn’t think of it before I went because I have a fucker printer in the basement that could use an adjustment. 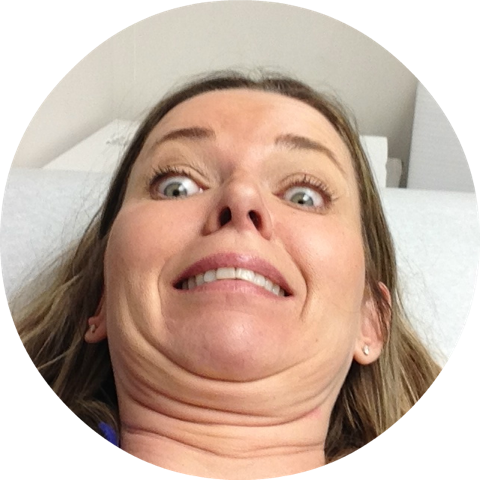 WOW…….Just watching that i felt my stress level go down. that sure looked like a blast!! It was a blast! Smashing stuff felt really good and the dance party was an added bonus.